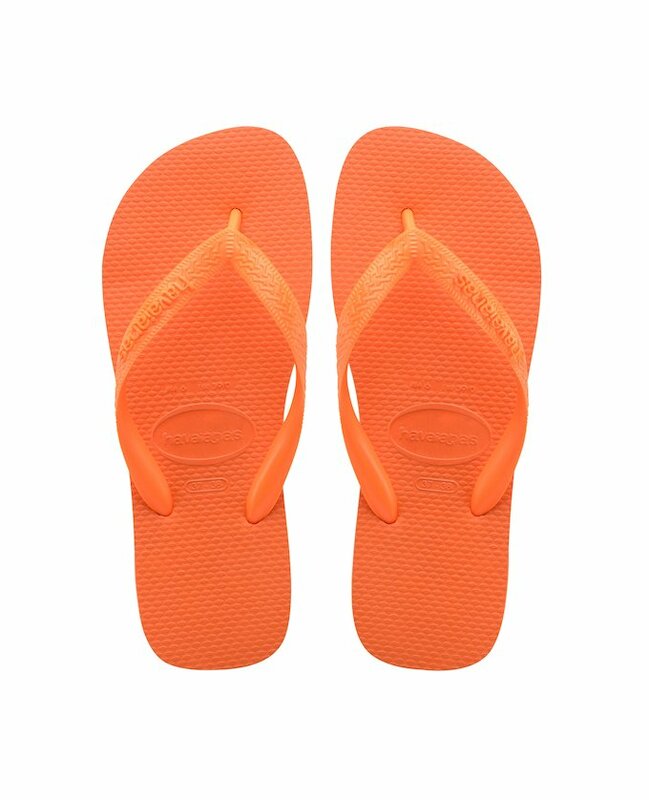 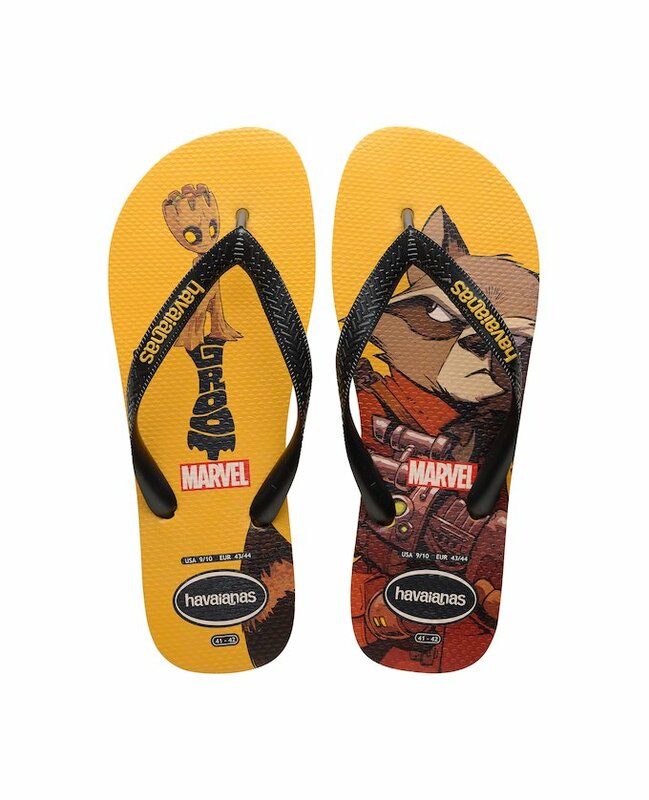 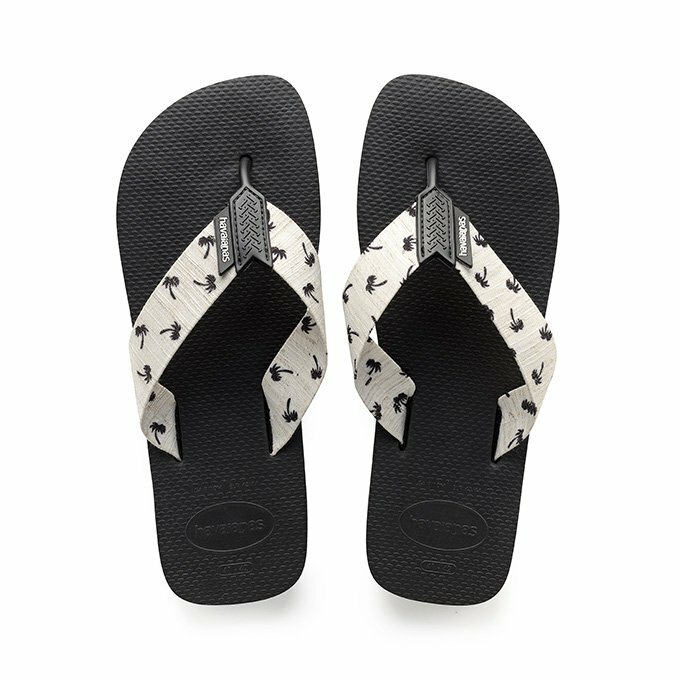 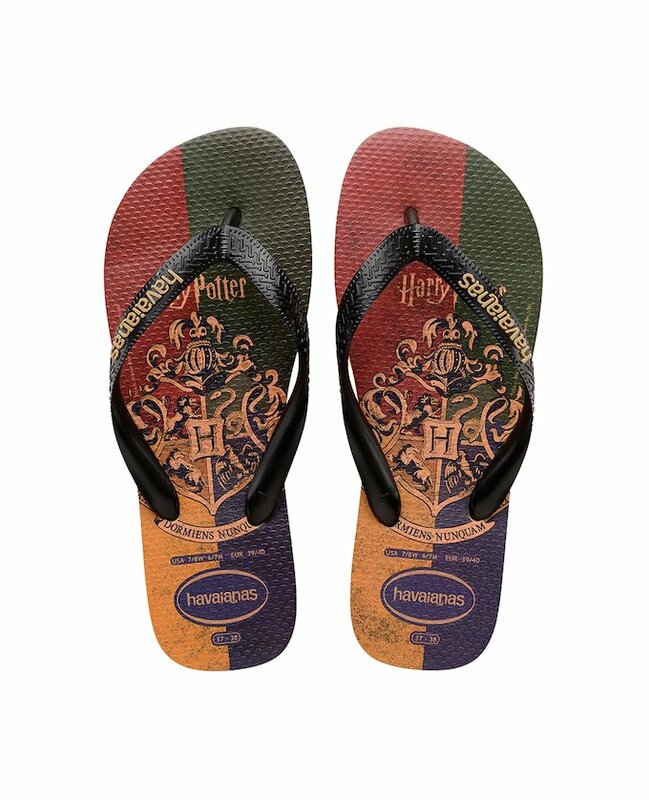 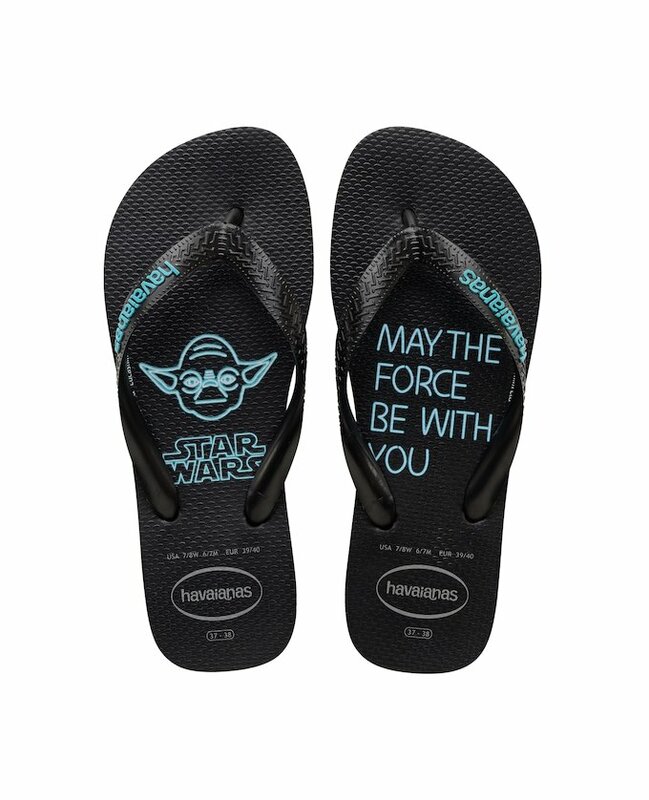 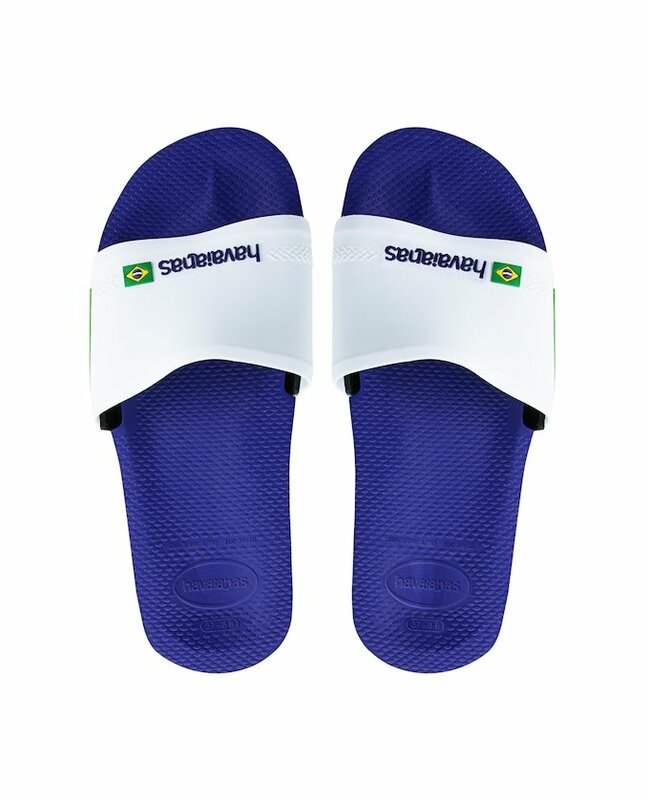 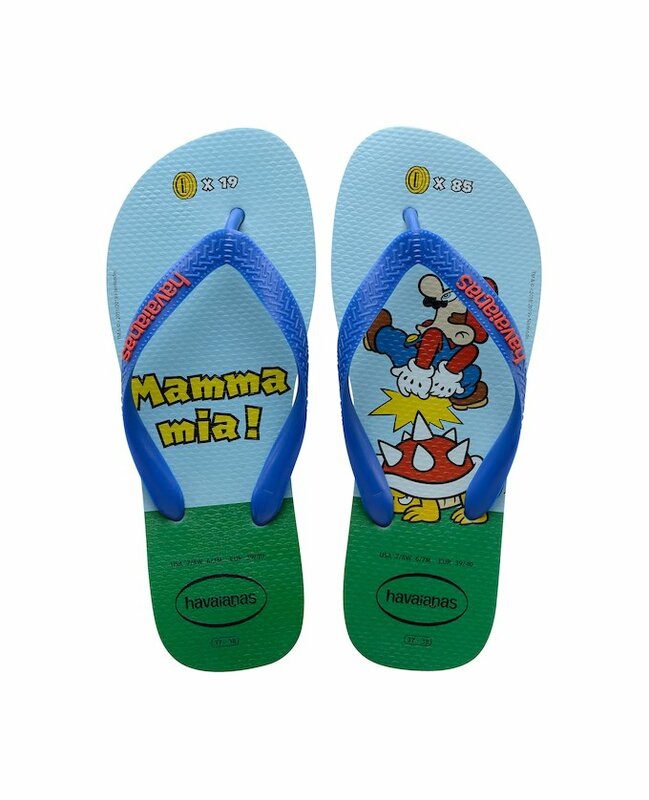 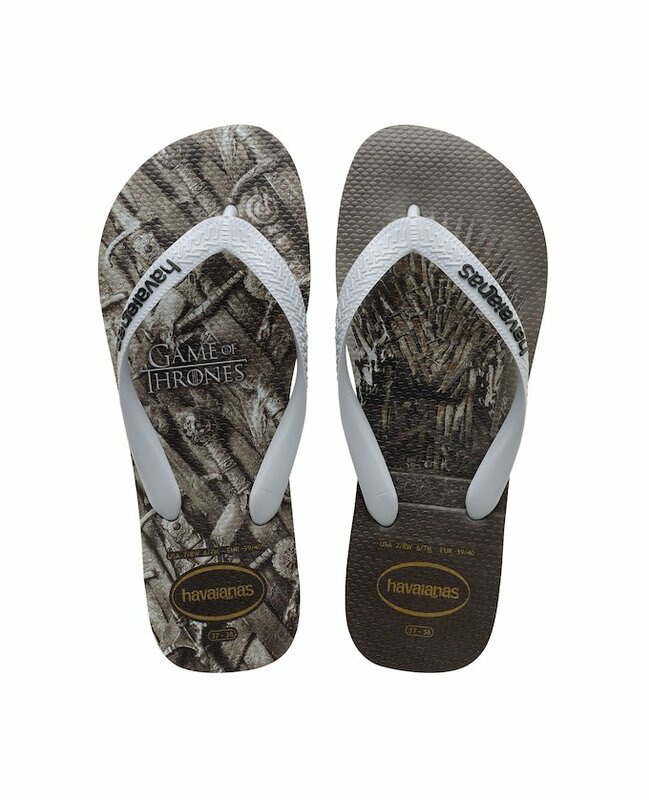 If there is something that men clearly look for in their shoes it is comfort, and this is the basic principle you will find we apply in all the men’s Havaianas slippers models, without, of course, ever losing style. 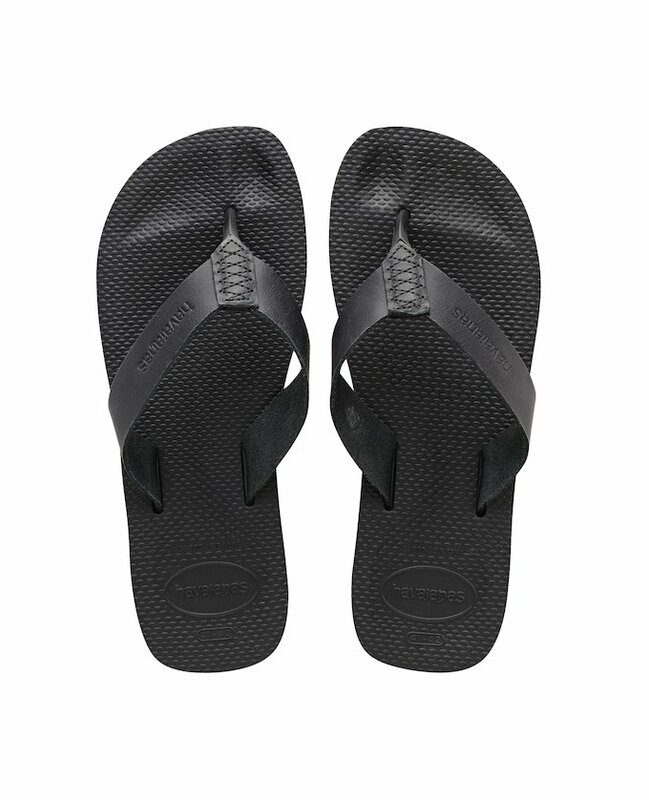 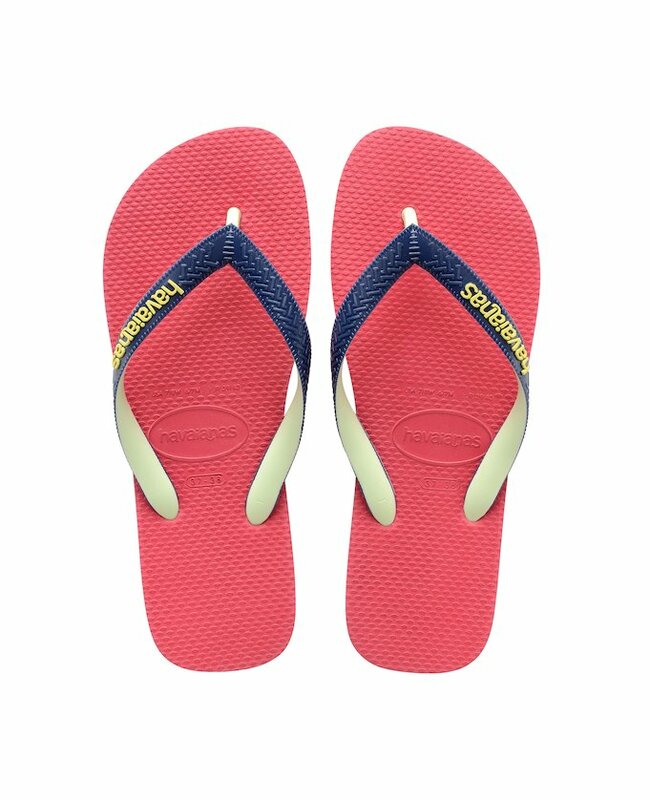 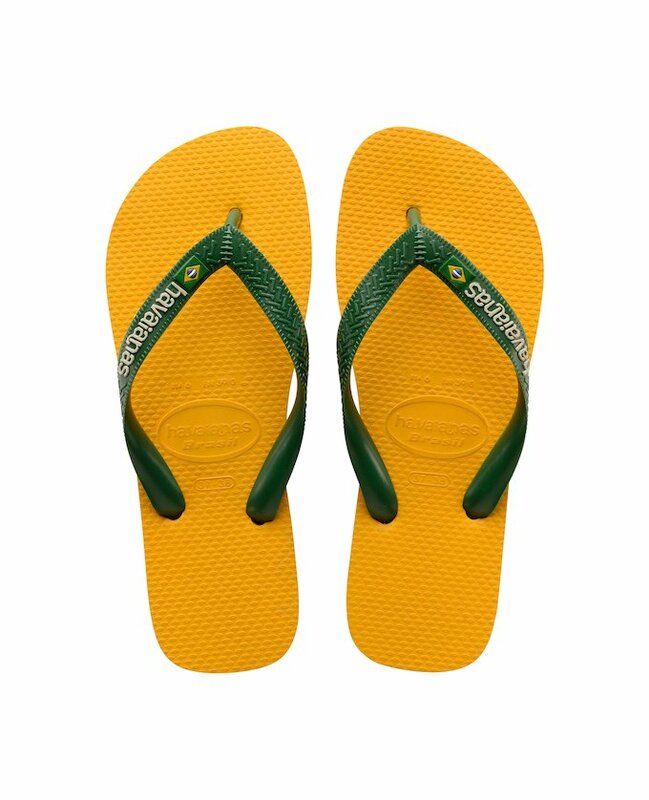 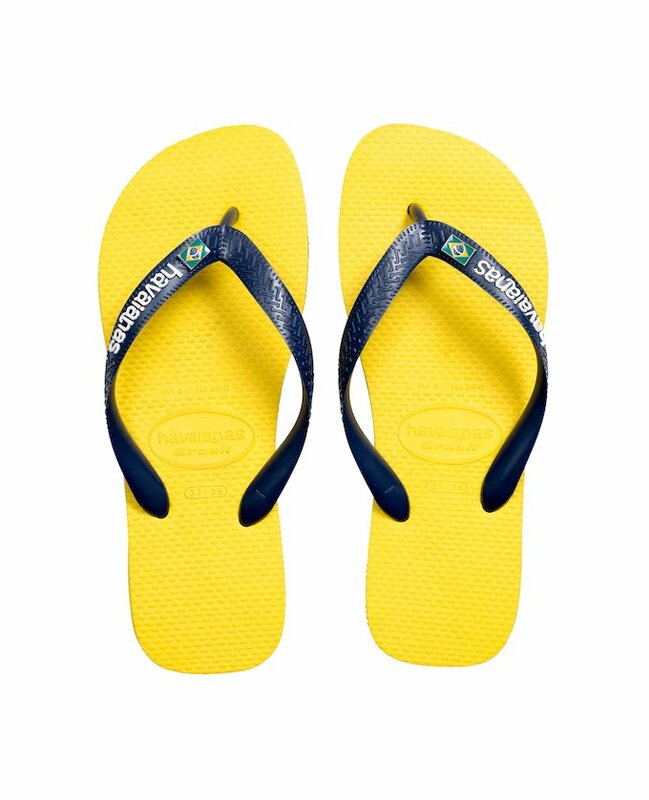 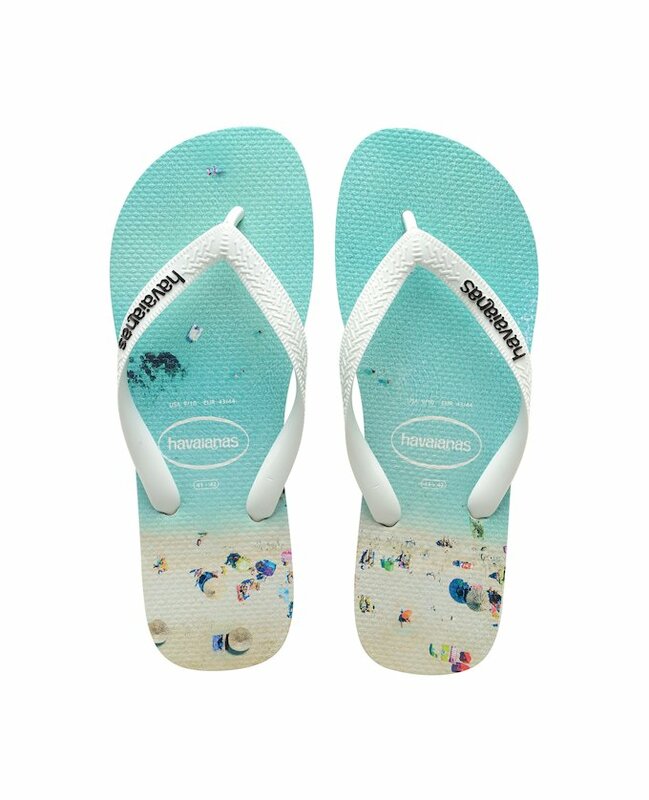 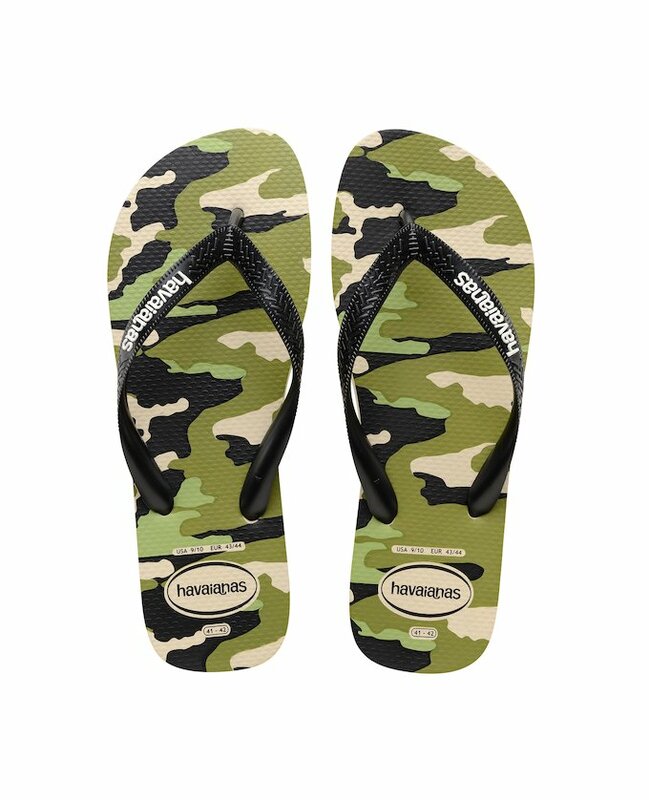 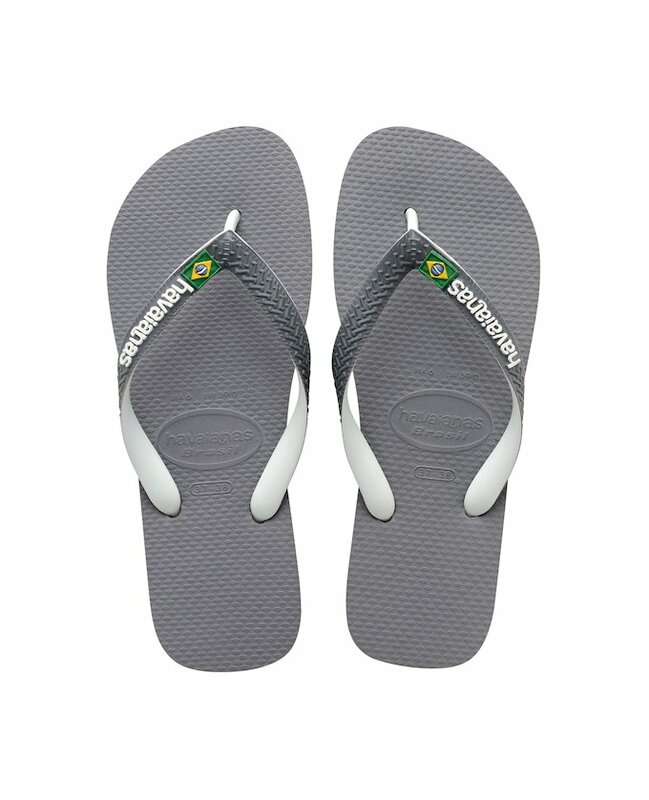 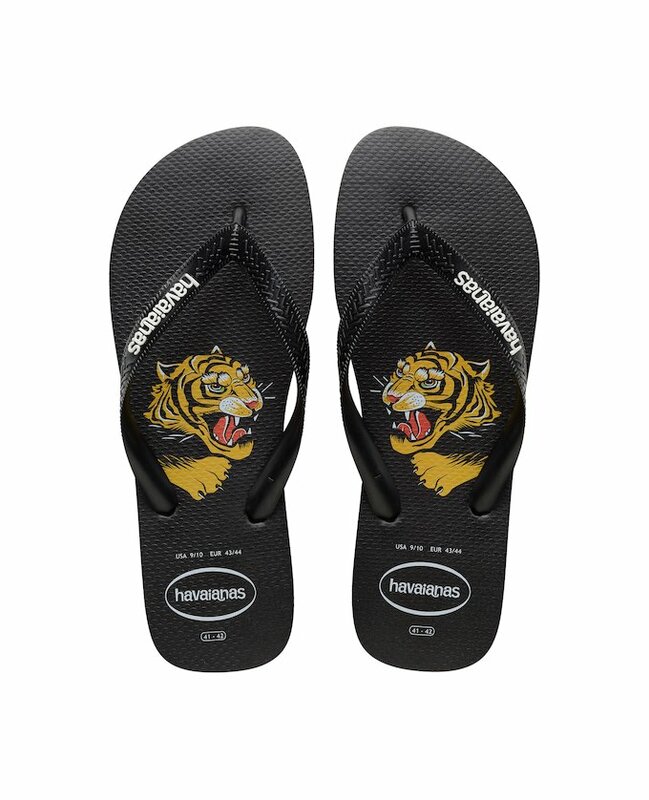 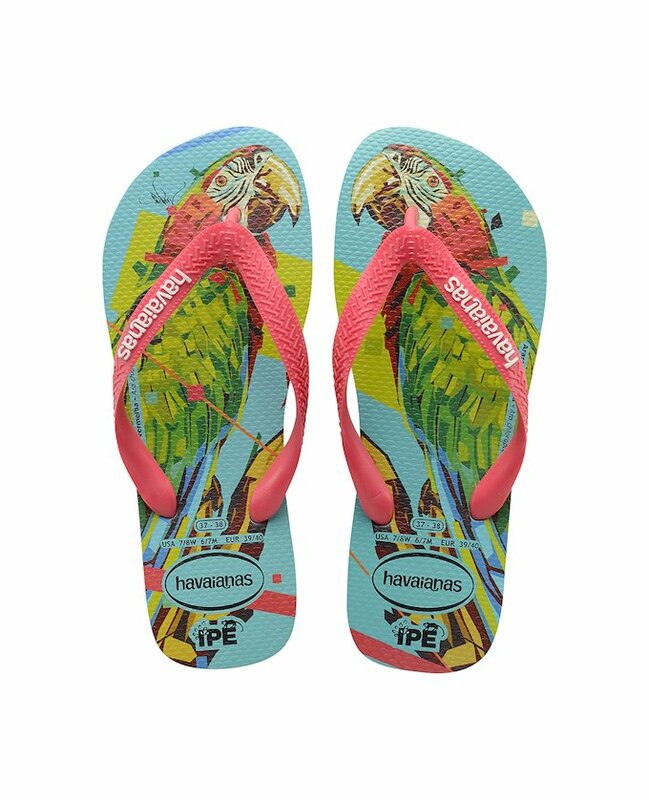 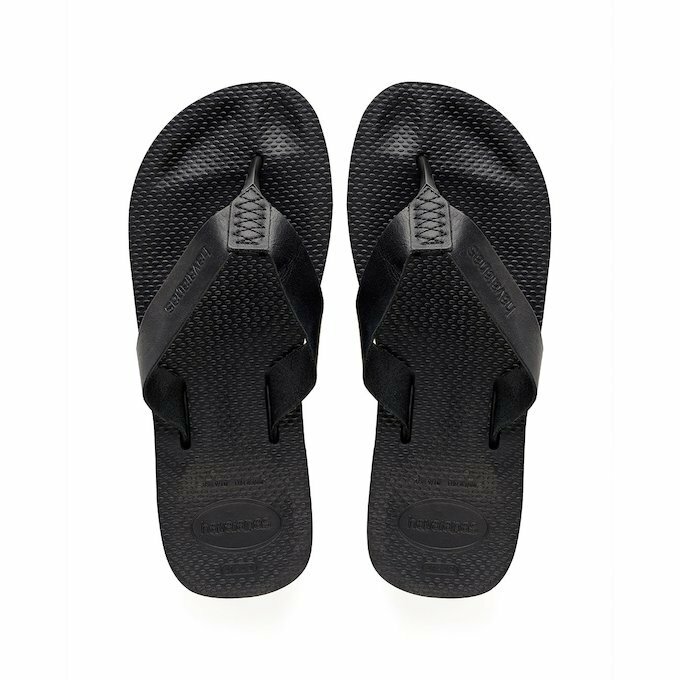 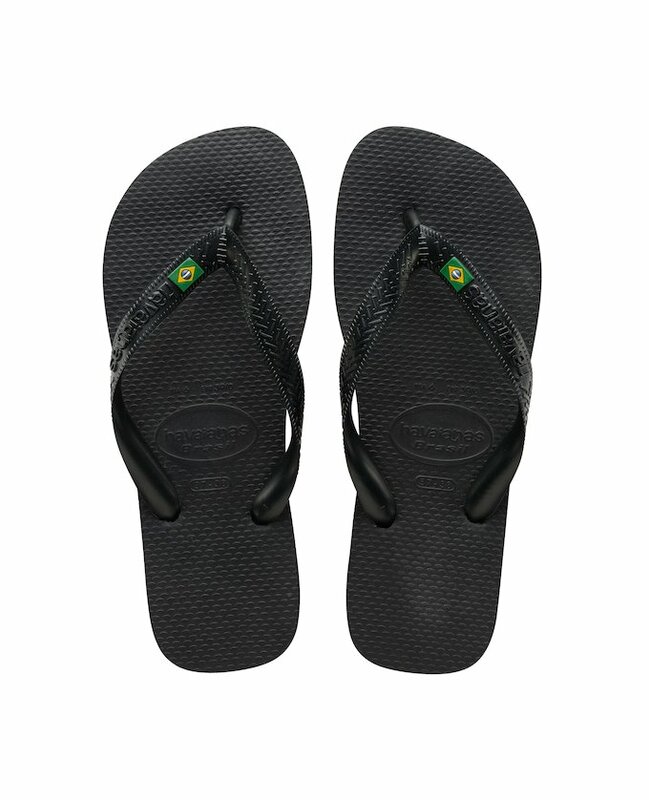 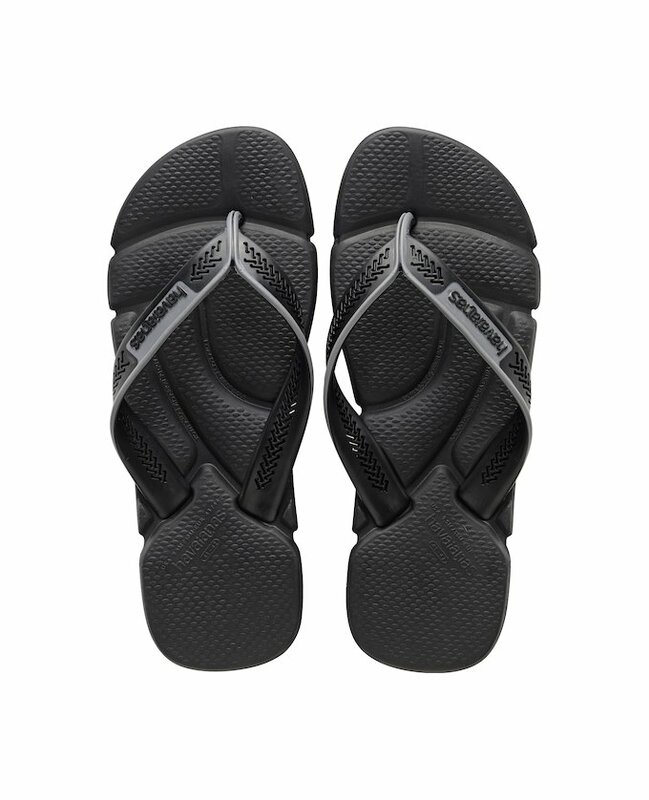 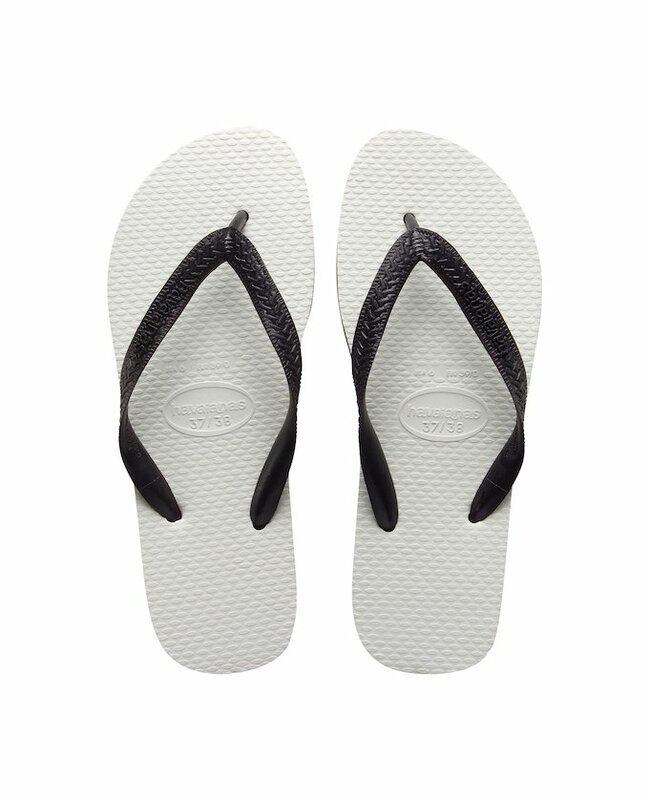 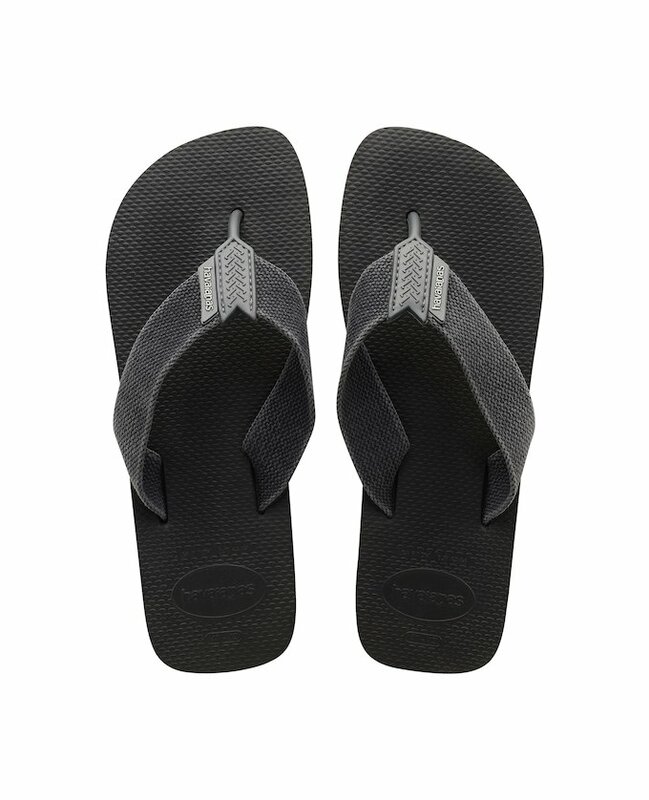 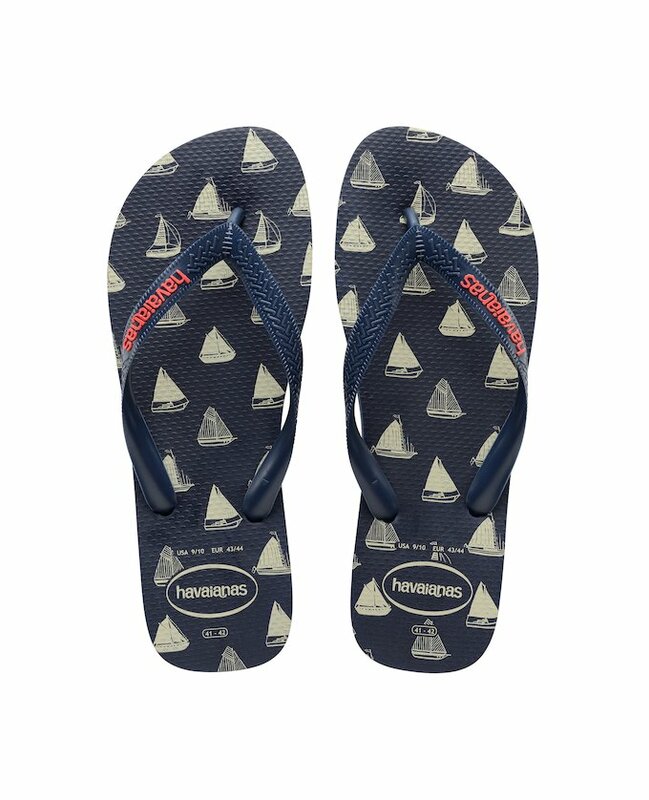 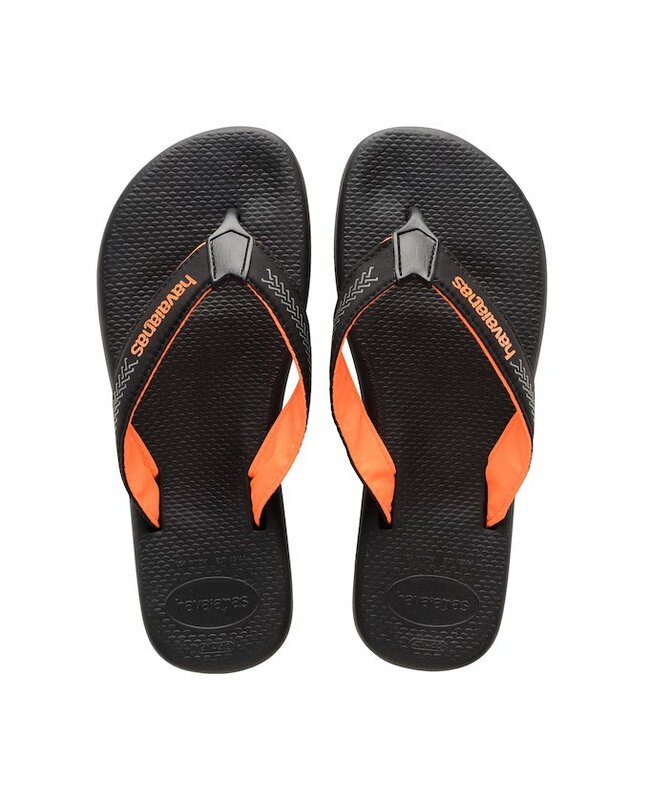 The history of Havaianas Brasil started with an understated beach flip flop with a surprisingly comfortable rubber sole. 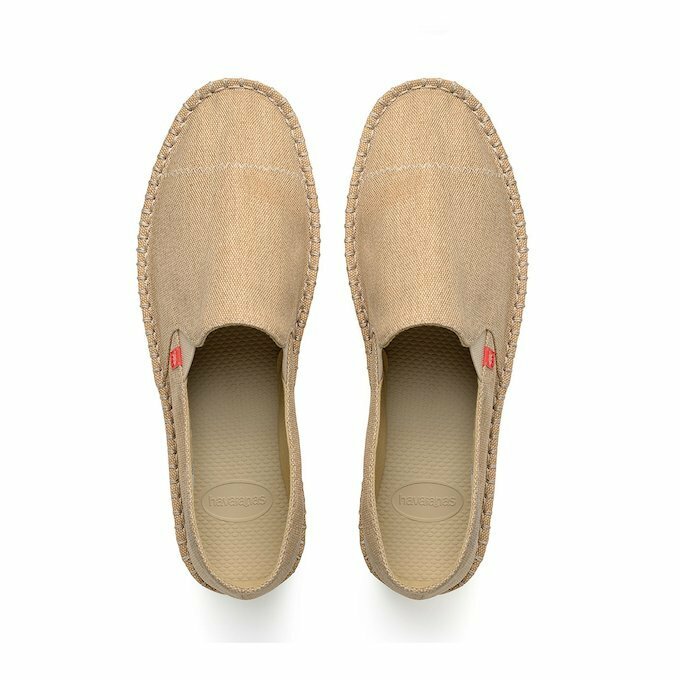 This continues in all the ranges, from the original classic models with logo available in any colour, to the more sporty or urban models. 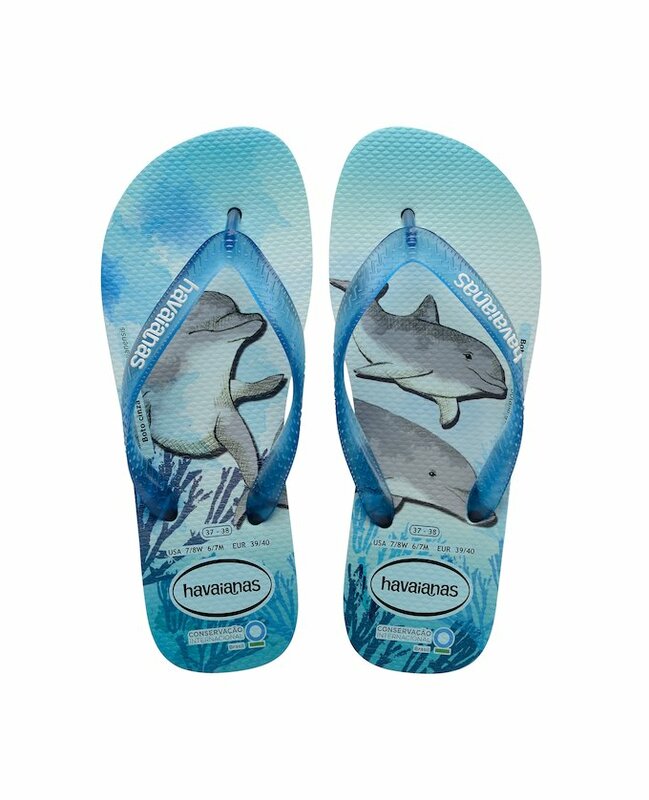 Over time, they evolved and led onto a different kind of footwear, to meet different needs, such as finding closed-toe shoes to wear on hotter days. 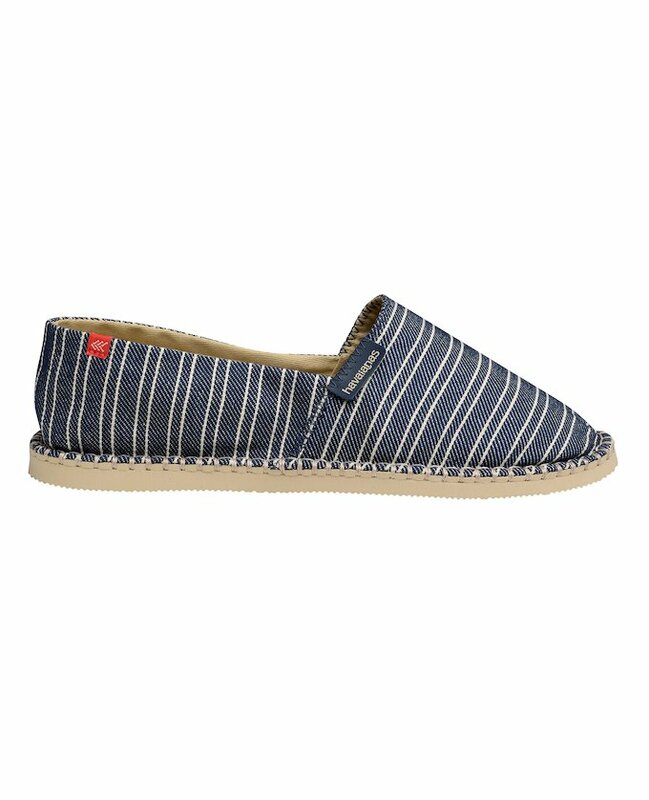 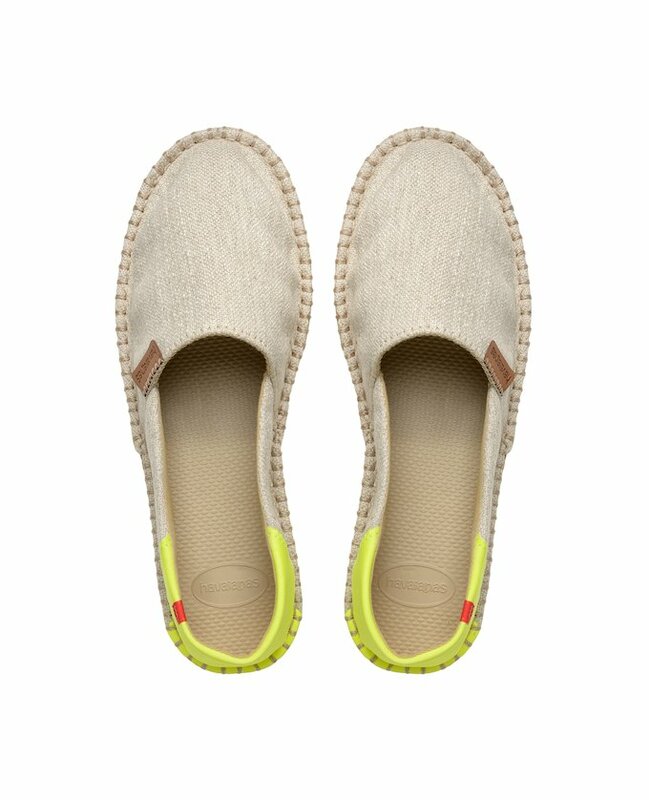 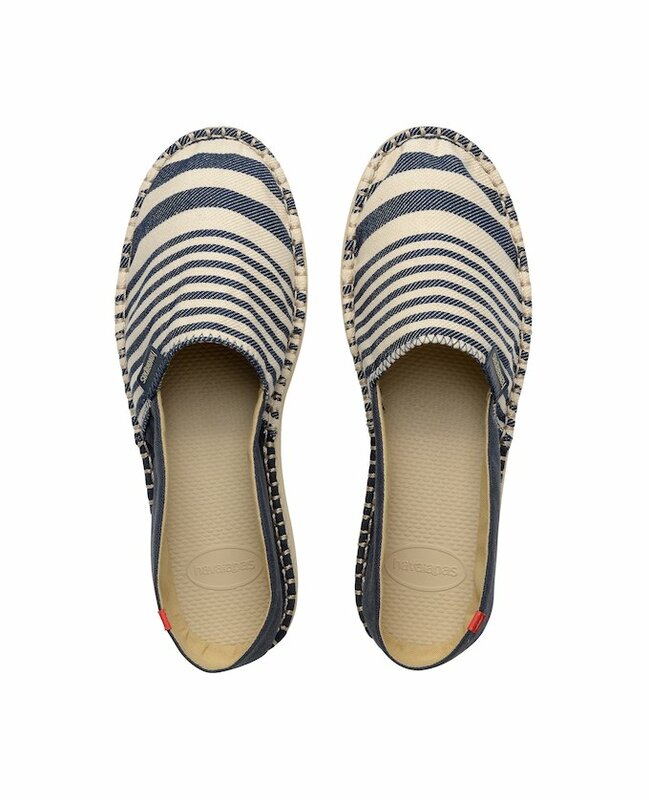 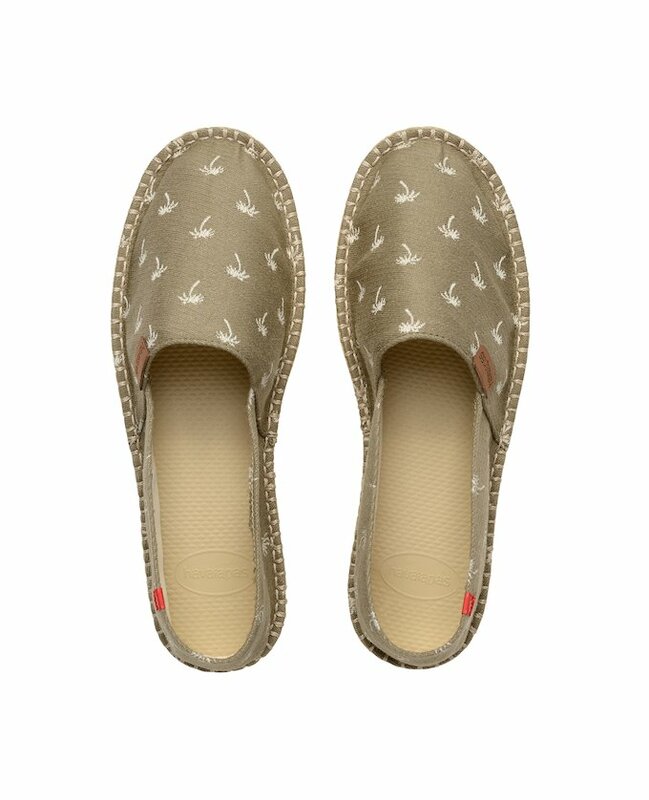 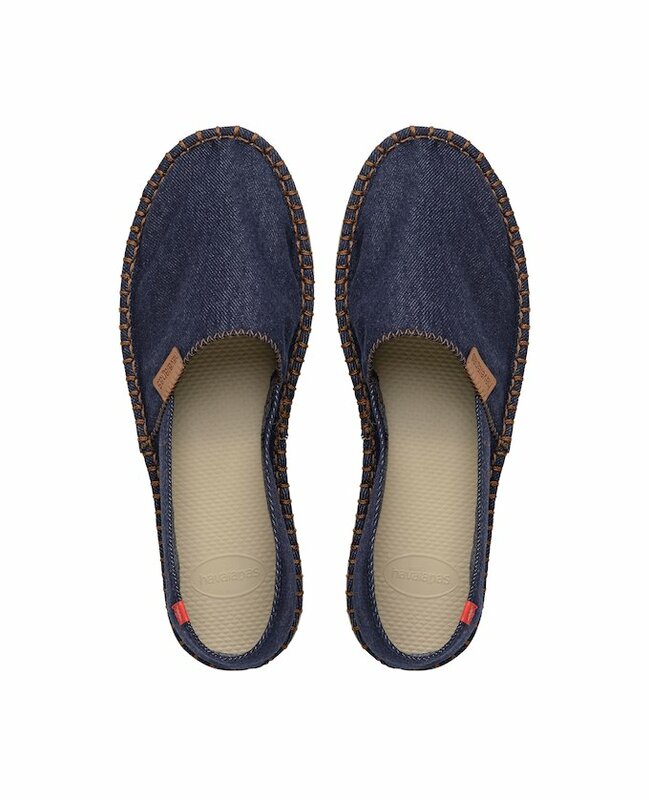 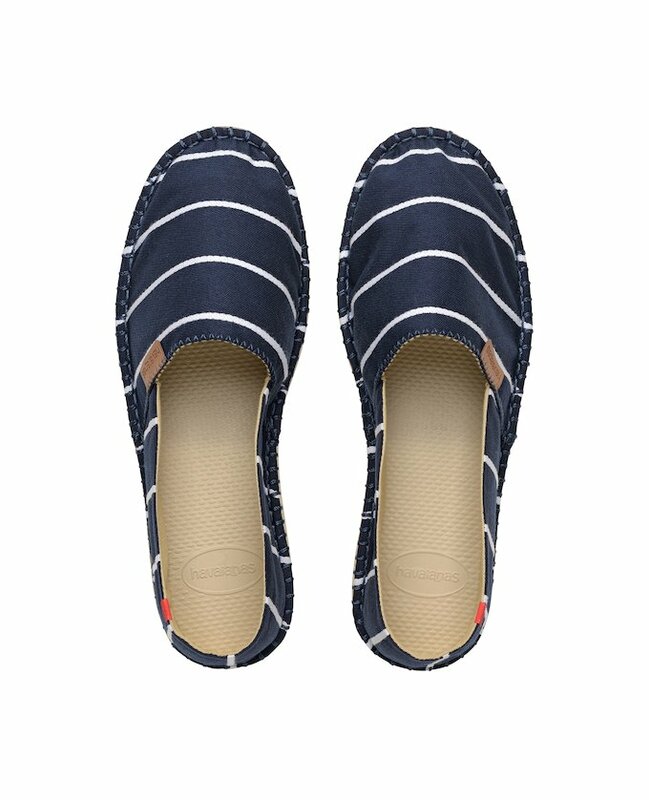 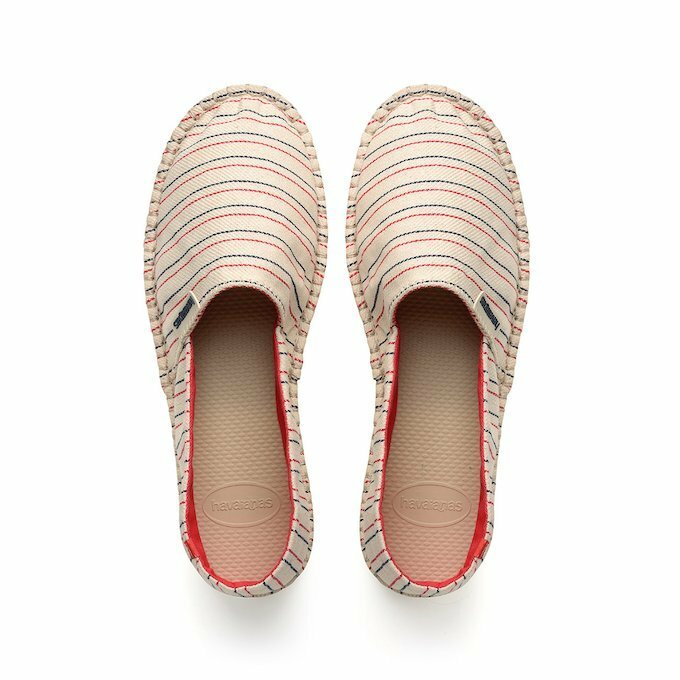 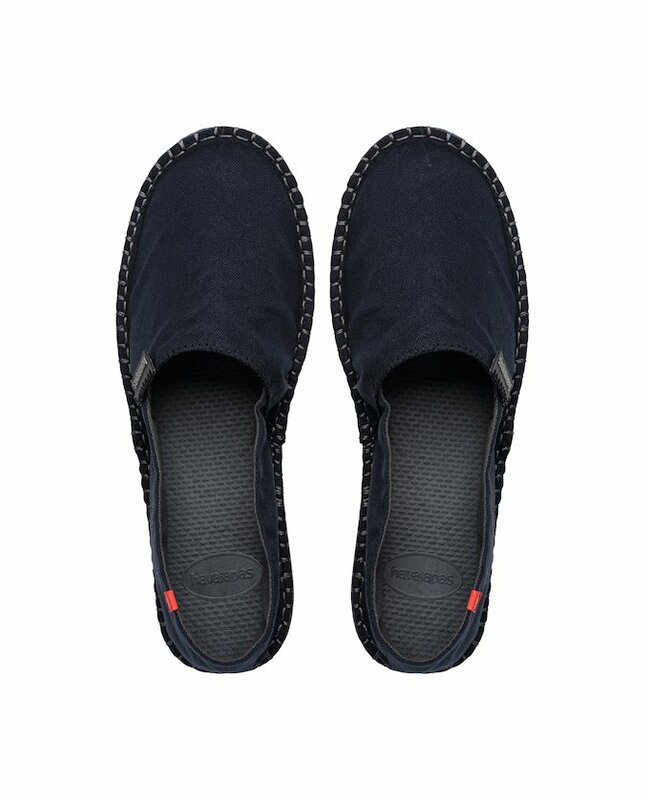 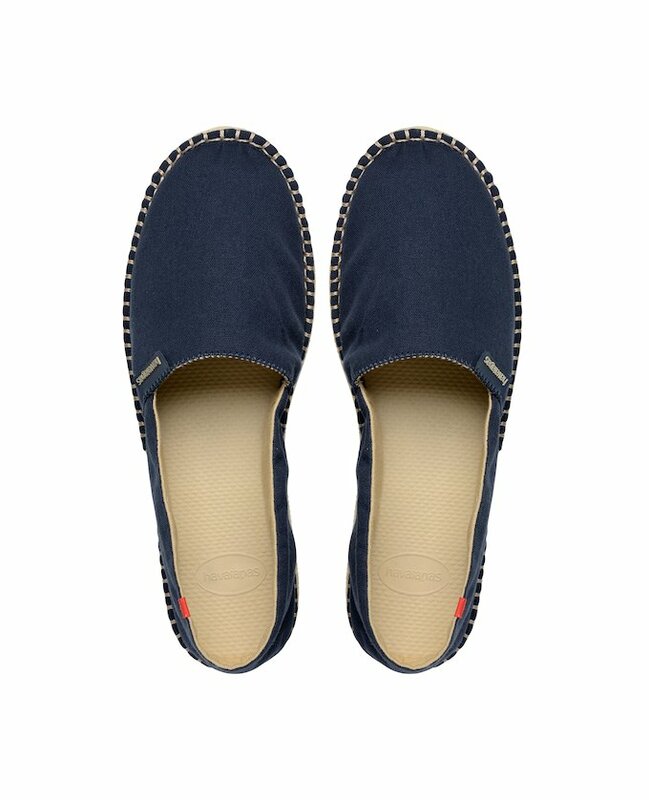 Men’s Havaianas Origine espadrilles give a classic Brazilian style to any outfit and look great either paired with a suit in town, boardshorts on the beach or with stylish Havaianas Sunglasses . 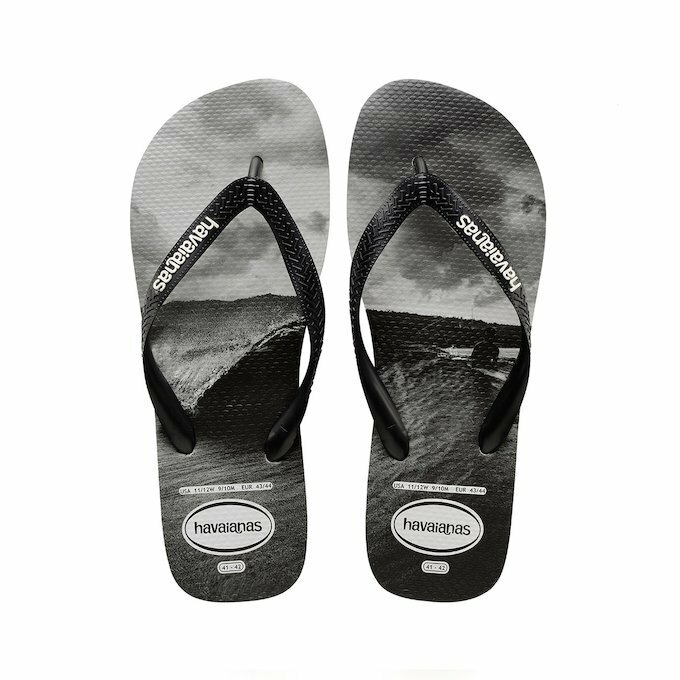 Find the men’s Havaianas footwear which best matches your personality, choose among a large variety of colours and you'll be sure that as well as being comfortable, you'll always look good.